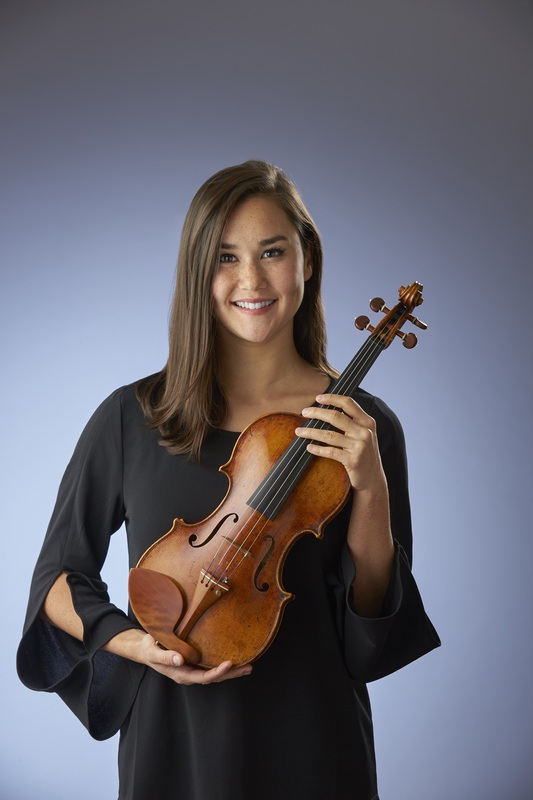 Born and raised in Dallas, Texas, violinist Michelle Black joined the Indianapolis Symphony Orchestra in 2017 to play the great orchestral repertoire. Before coming to Indianapolis, she lived in Houston where she was a substitute with the Houston Symphony Orchestra, Austin Symphony Orchestra, and New World Symphony. Coming from a musical family, Michelle began playing violin at age six after realizing that reading piano music was too difficult. Even after studying with Suzuki teacher Louise Rossi, Dallas Symphony violinist Maria Schleuning, and attending music school, she continues to struggle with bass clef. She completed her undergraduate studies at the University of Southern California with Henry Gronnier and Margaret Batjer and graduated from Rice University where she received a Master’s degree under the tutelage of Paul Kantor. Michelle performed this past summer at the Britt Music Festival and has appeared at the Aspen Music Festival and National Repertory Orchestra. She has a rescue dog named Kenji and loves listening to Taylor Swift while cooking and painting with watercolors.